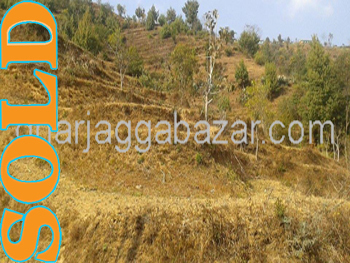 a beautiful terraced farming/agricultural 11-0-0-0 land,having newly expanded 21 feet road, 22 km far away from balaju by pass ring road upto main highway road from where 3 km down upto land, at Dandagaun 5,Kakani, Nuwakot is on sale. 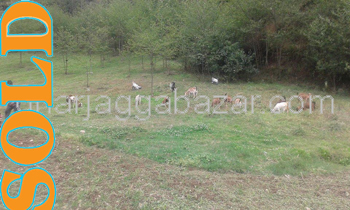 a farm house land 24-0-0-0,having the facilities of electricity, telephone and water, having 12 feet gravelled road, 10 km from suryabinayak bhaktapur 6 lanes at Ryale,Manedobhan Kavre is on sale. 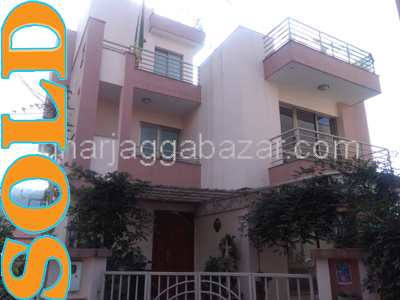 a farm house land 12-0-0-0, having the facilities of electricity, telephone and water, having 12 feet gravelled road, 10 km from suryabinayak bhaktapur 6 lanes at Ryale, Manedobhan Kavre is on sale. 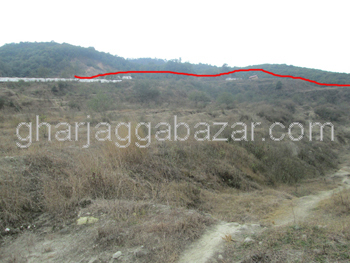 A beautiful and potential farm house land 156-0-0-0, having 3 entrances, 14 and 16 feet graveled road(extendable as per municipality provision), northwest 350 mtr frontage, 9 km from sallaghari-bhaktapur, 3 km from telkot, 13 km from boudha-jorpati is on sale. 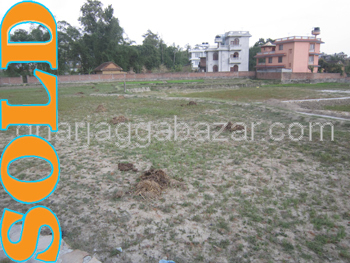 a commercial land 3-0-0-0 in godawari is on sale. 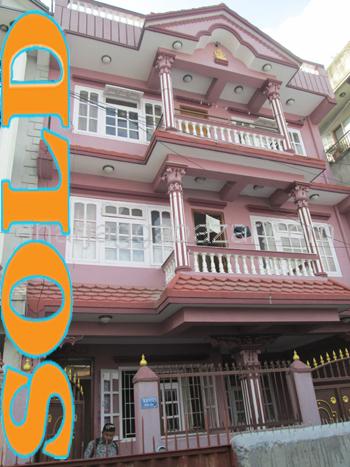 8,612 m²(50-0-0-0) land at most popular tourist destinations place in Nepal, namobuddha 45 km southeast from kathmandu, 1750m above from the sea level best for resort is on sale. 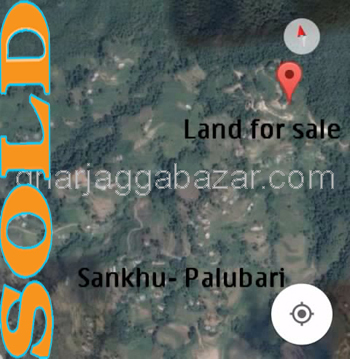 land having area 23-0-0-0 at Sankhu, Suntole Palubari height (Now Shankharapur Municipality ward no 6,10 feet gravelled road is on sale. 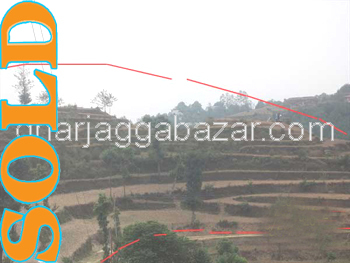 10 km from gokarna, 1.5 km up from pilgrimage salinadi. 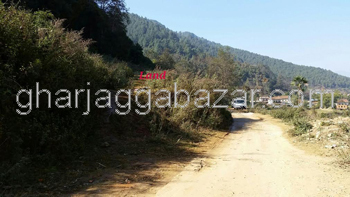 a beautiful commercial land 22-0-0-0, in Naikap height,up from dawadi village near kankali danda school,facing eastsouth, beautiful mountain view can be seen from the place, 6 km from kalanki chowk is on sale. 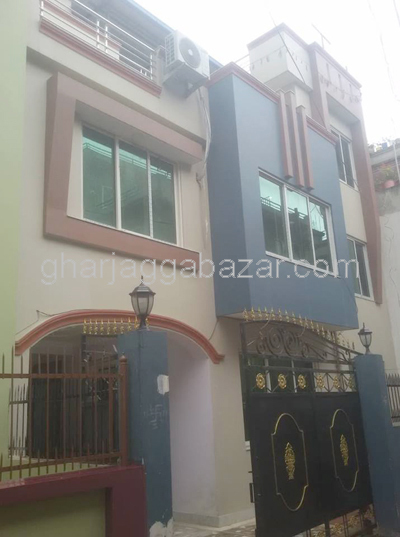 a commercial land 54-0-0-0, in whole sale rate, can resell it in very good market price having good road access, in godawari, lalitpur is on sale. 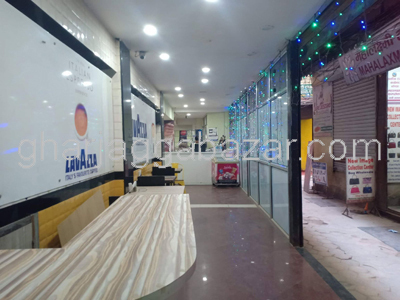 a commercial land having area 7-0-0-0 at narayanthan, 500 mtr up from narayanthan temple, 200 mtr from main road, 12 feet road, facing south is on sale.